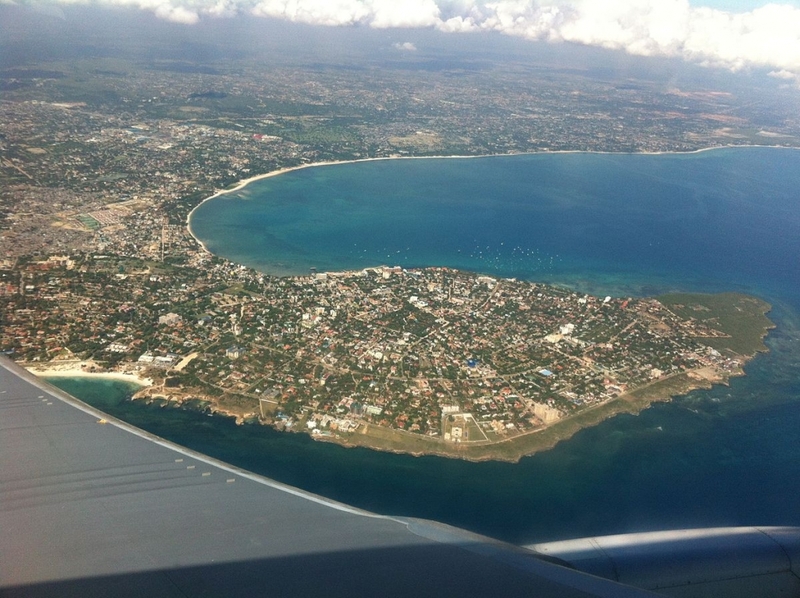 Dar es Salaam: 90% of expatriates arriving in Tanzania find a residence in Masaki or Oyster Bay on the Msasani Peninsula. In its unrelenting search for new revenue, the Tanzania Revenue Authority has recently increased the cost of permits to $450 per truck or TEU to access these areas. Please expect future destination service charges to include the extra cost of the Truck Permit for all deliveries to the Peninsular residential area.